Imagine something as good as it looks on the outside; something so grand and refined, that it keeps surprising you. 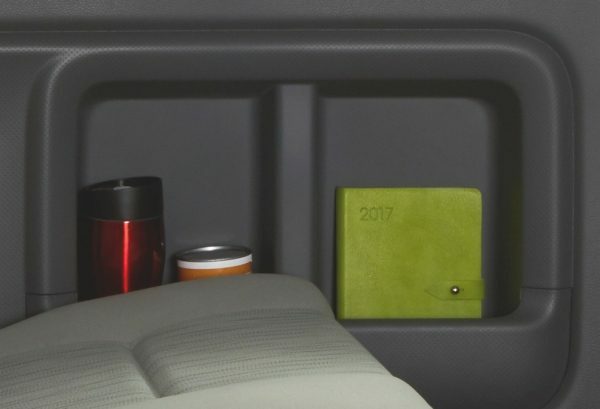 The Nissan Urvan Premium. 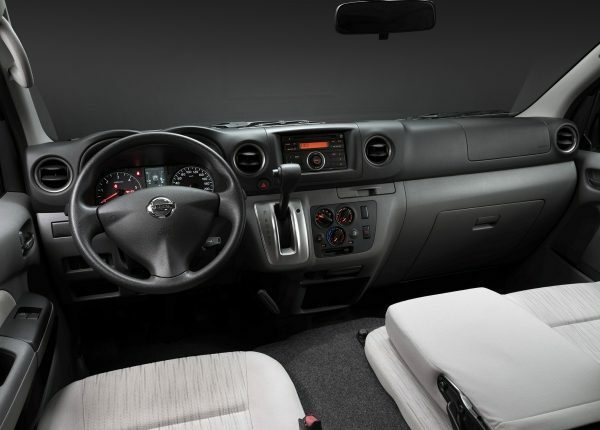 With its elegant design and convenience-focused features, it makes for a smooth ride. 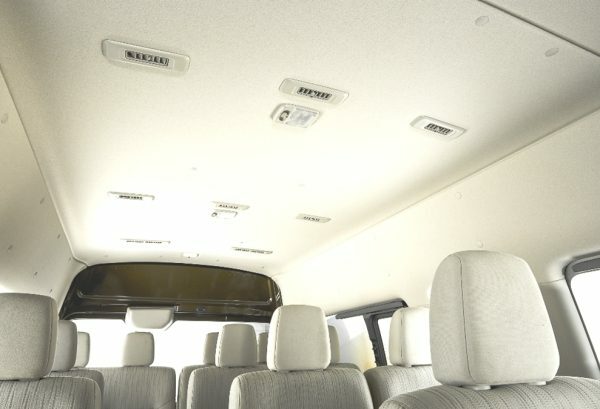 With spacious legroom, high headroom, a wider aisle, and a plush 15-seater capacity, suited for your entire family, the Nissan Urvan Premium comes in big, making every ride feel special. 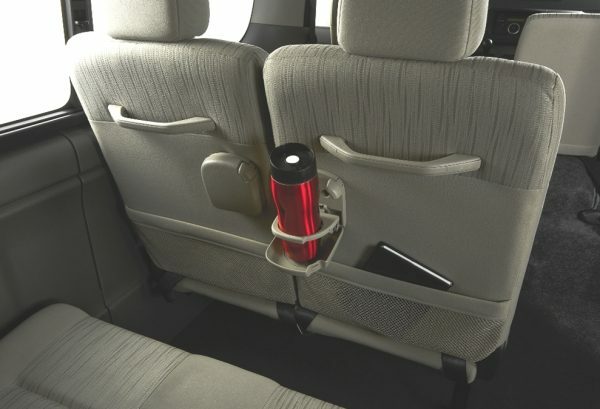 Individual rear air conditioning vents for a cooler and more relaxing journey. 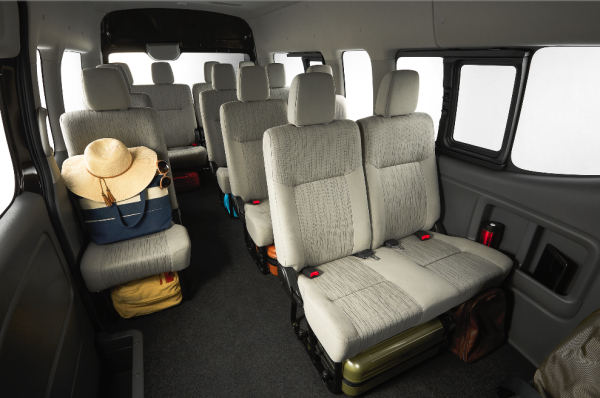 Look forward to a long and enjoyable ride with ample legroom. Engineering that transforms your drive into a pleasurable one with a smooth cruise and even smoother shifting. 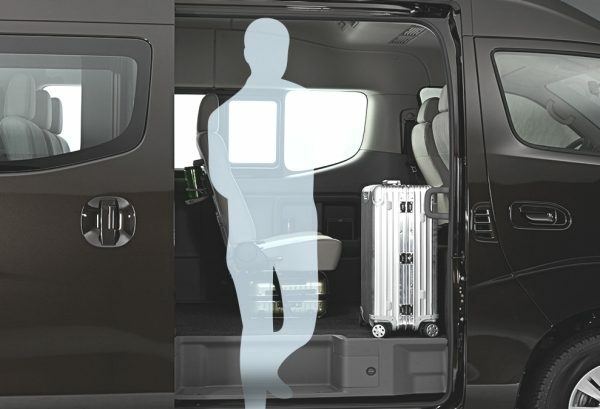 Coming in and out is made easier with its high and wide passenger entry. 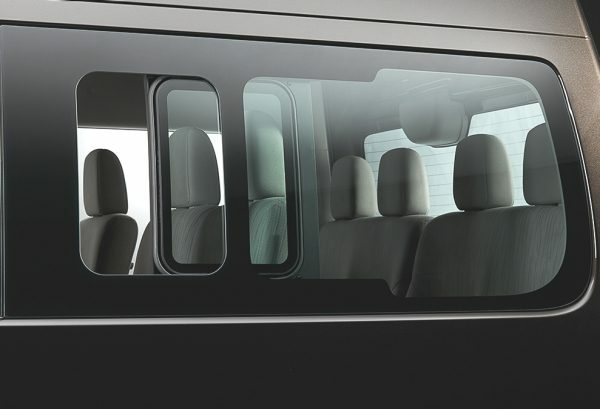 Its sliding window gives your ride an added touch of comfort. 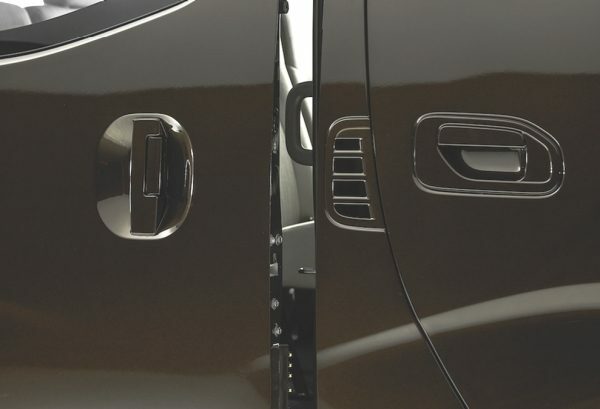 A closure assist feature allows the sliding door to be closed easily for your safety. Side pockets keep everything organized and in-check. 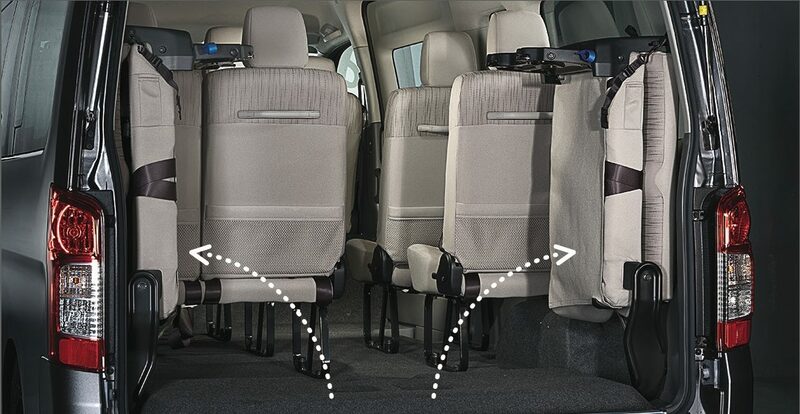 Collabsible fifth row seats give more room for your gear and luggage.